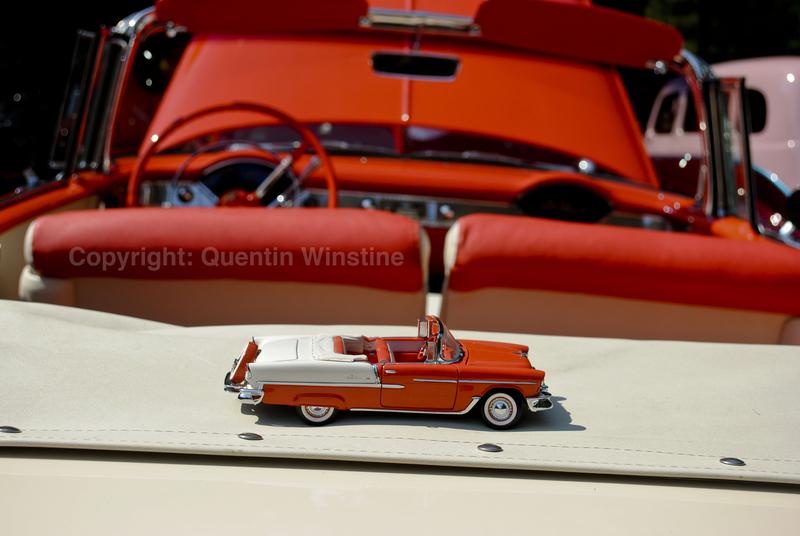 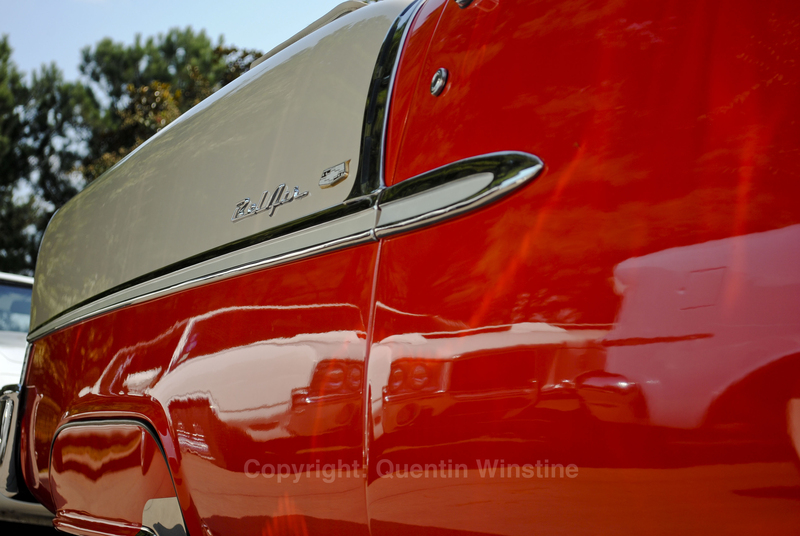 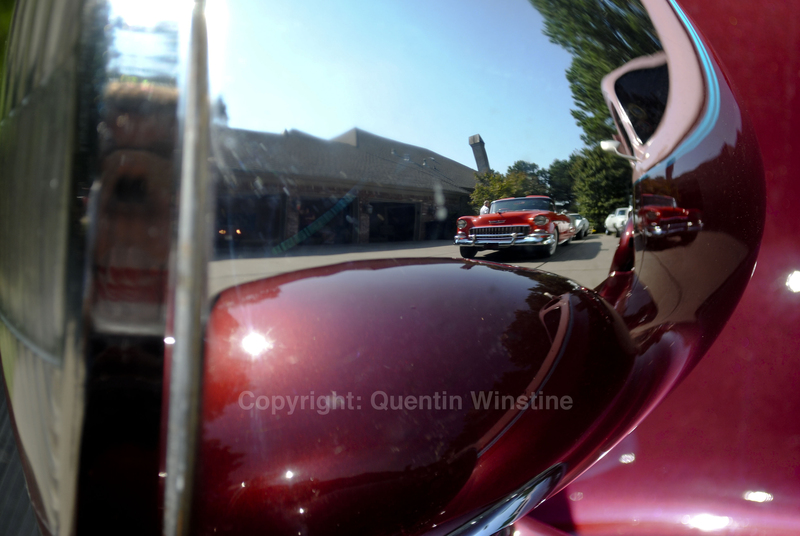 Here are a few unique angle shots of antique cars I photographed for a story. 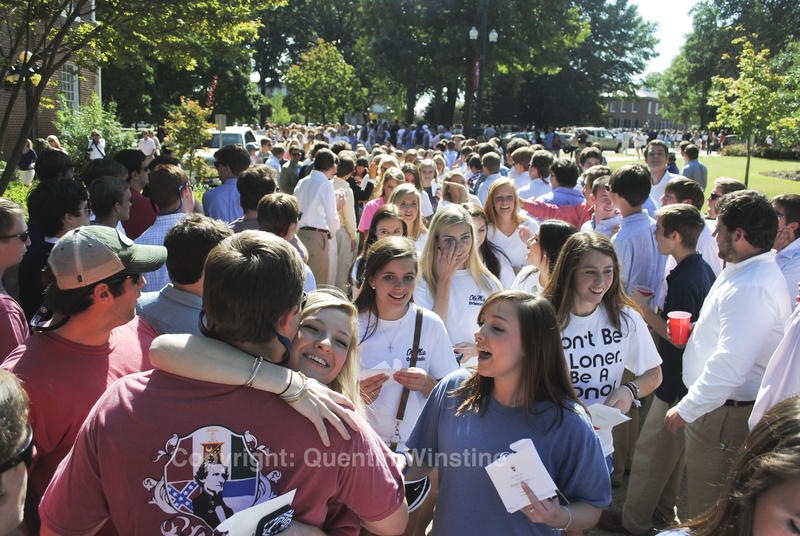 The new sorority pledges hurry to their new houses while also taking time to embrace friends who have lined up along the way. 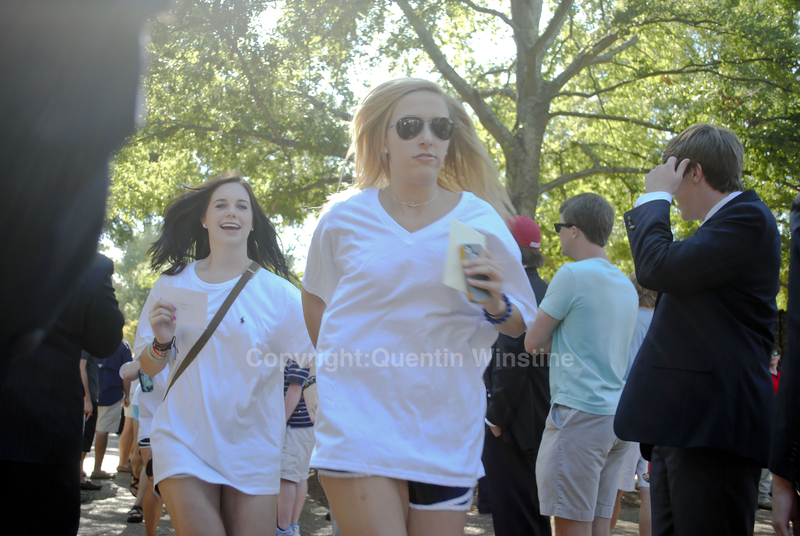 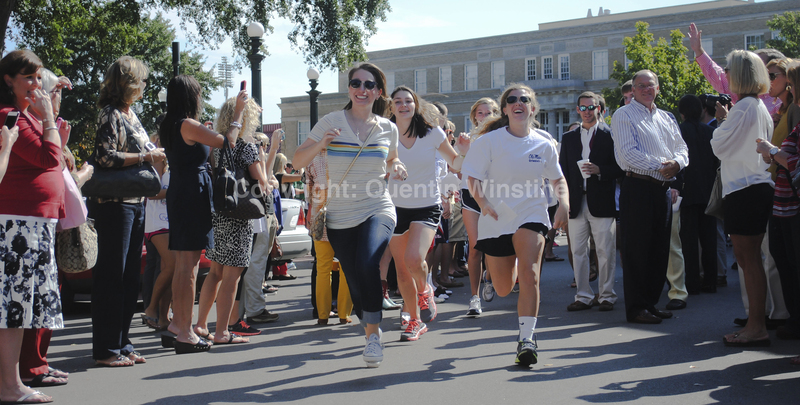 A couple of girls run past fraternity pledges and others who have lined up to see them go to their new sorority houses. 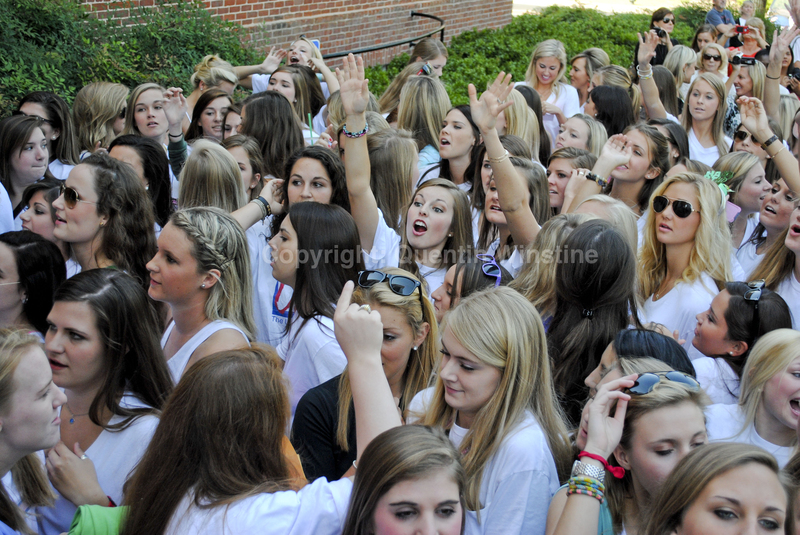 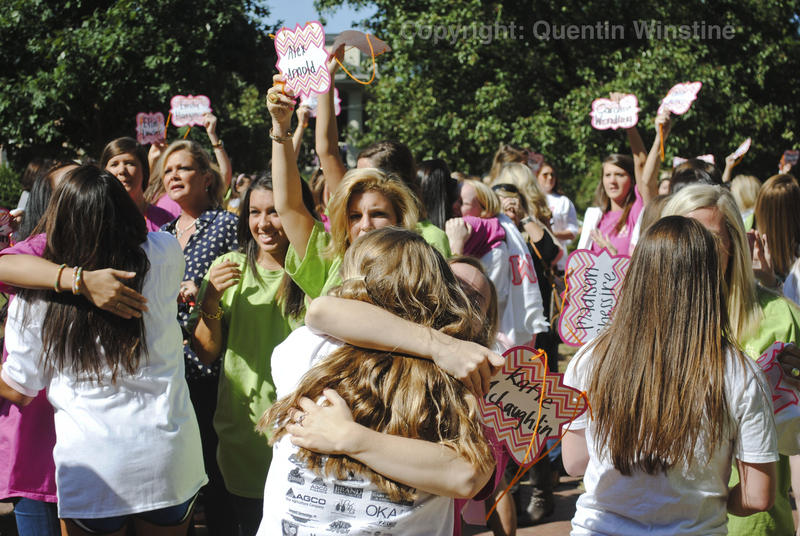 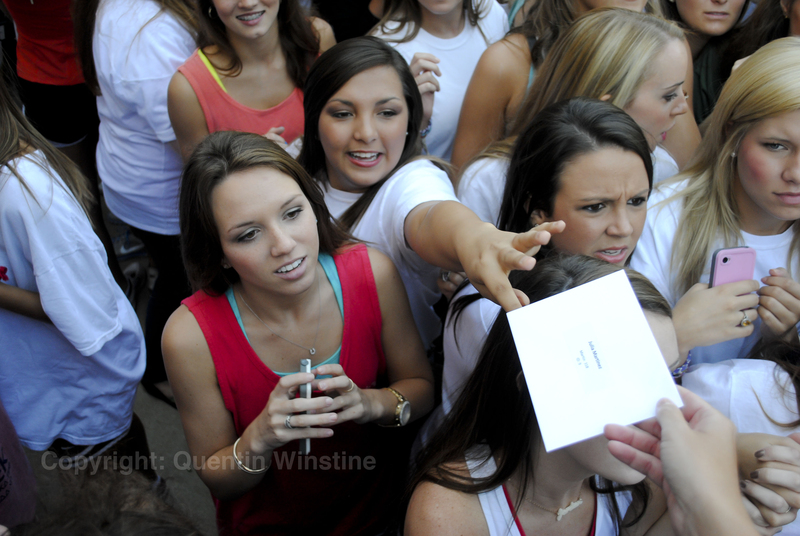 A group of Phi Mu girls welcome their new sisters outside their house during Ole Miss Bid Day 2012. 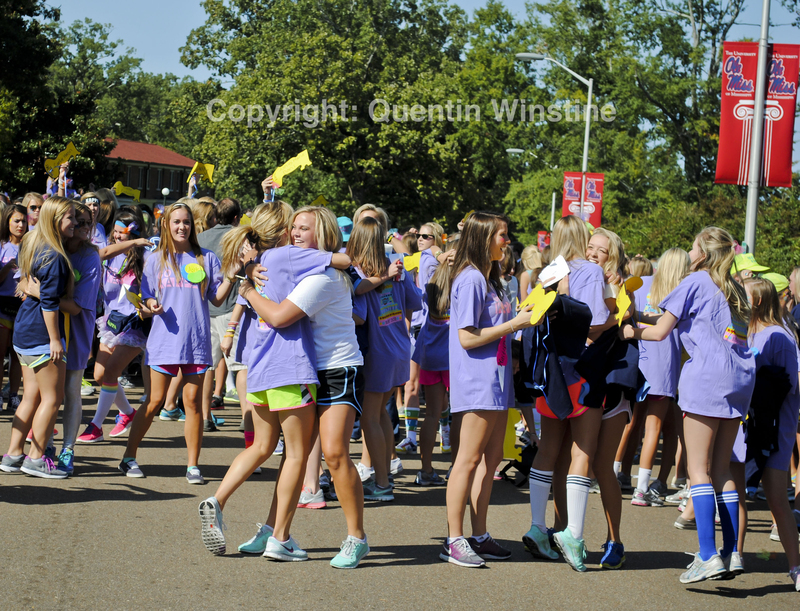 A group of Kappa girls embrace their new sisters outside their house during Ole Miss Bid Day 2012. 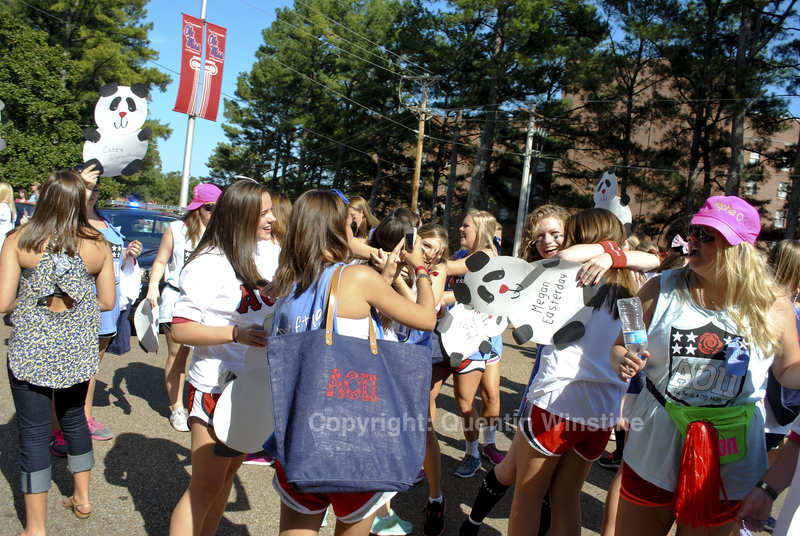 A group of girls from AOPi embrace and take pictures with their new sisters outside their house during Ole Miss Bid Day 2012. 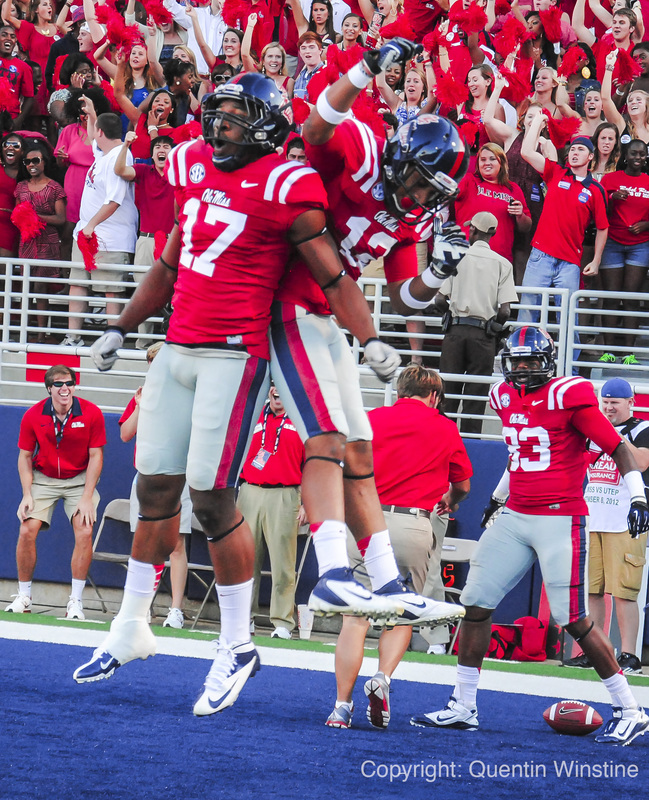 Ole Miss wide reciever Donte Moncrief scores a touchdown early in an Ole Miss win against UTEP.